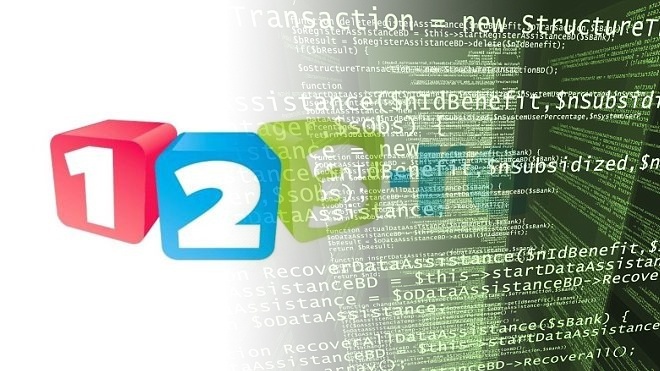 Web hosting firm 123-reg has accidentally deleted an unspecified number of its customers’ websites in clean up error . 123-reg have not released a figure on how many customers this error has effected but have said it was a “small proportion”. The company currently has 800,000 customers in the UK so a “small proportion” could mean a lot of un-happy people. This scenario is the exact reason Function28 always recommends backing up everything you do, from your small word documents to your entire business accounts.